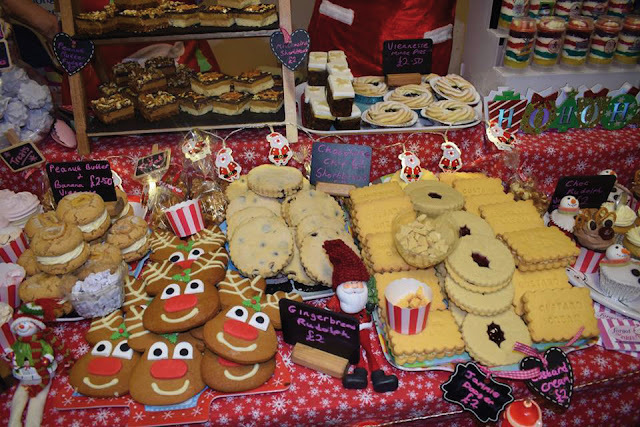 Each festival includes a wide variety of fantastic stalls selling Christmas gifts, world food caterers, exciting cookery demos, inspirational talks, interactive workshops, yoga, a wide range of free food samples to try, and children’s activities running throughout the day. Food on offer includes a varied and exciting array of plant-based hot and cold dishes, including Asian, Mediterranean, Indian, Greek, Hotdogs, Burgers, Street Food, Raw Food and Gourmet Food! There will also be a huge range of Christmas food, pies, cakes, chocolates, cookies, doughnuts, sandwiches and salads to take away as well as alcoholic and non alcoholic drinks, juices, smoothies, tea and coffee. Plus there are lots of exciting foods and other products not available in the shops. There will be a great selection of non food stalls at the event selling a wide variety of items including gifts, fashion, footwear, jewellery, beauty and skincare products, candles, crafts, clothing, footwear, homeware, gifts and charity merchandise.